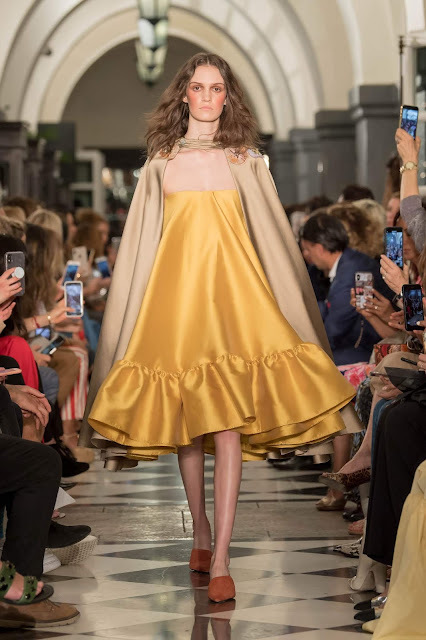 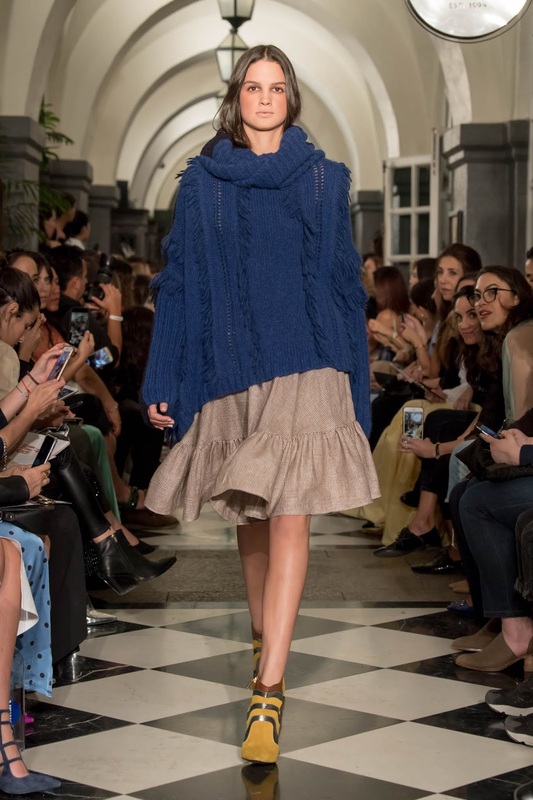 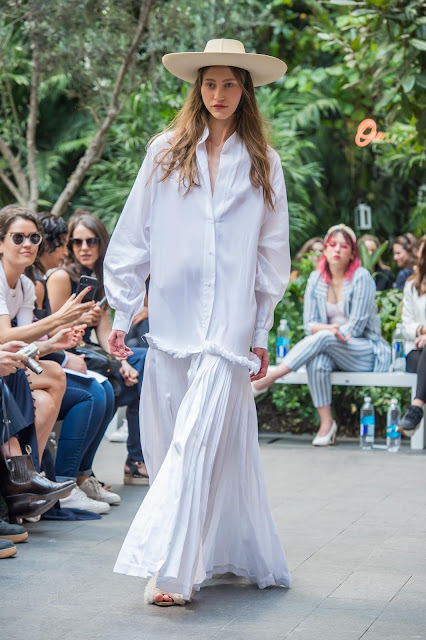 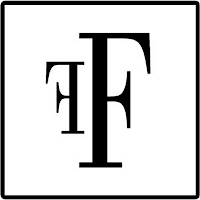 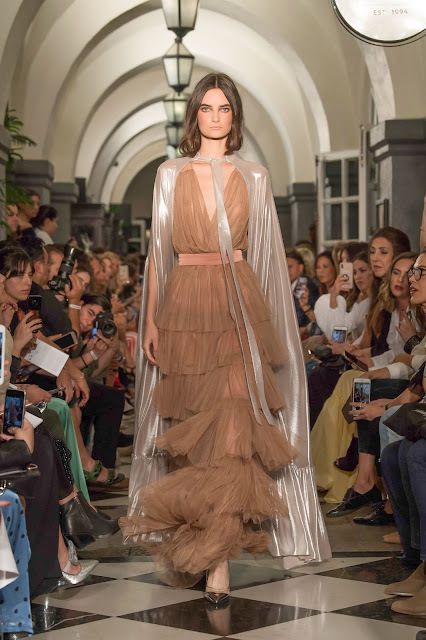 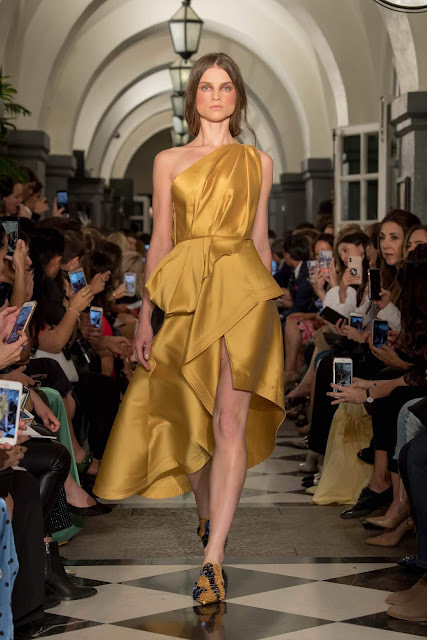 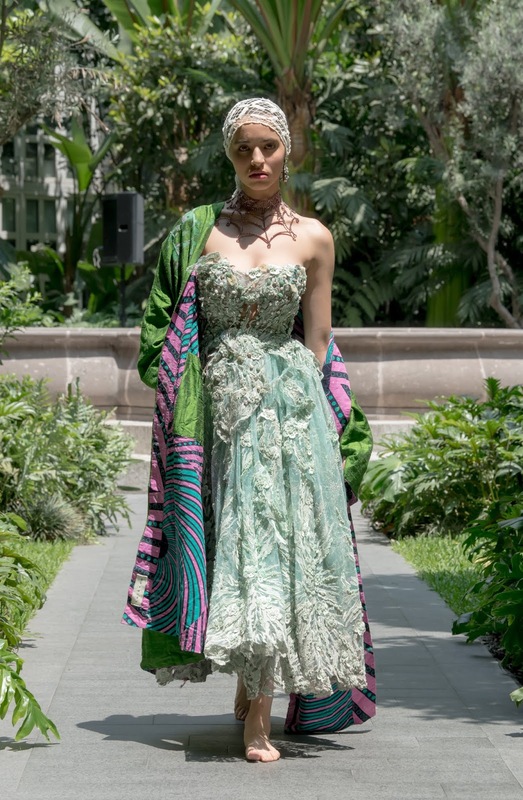 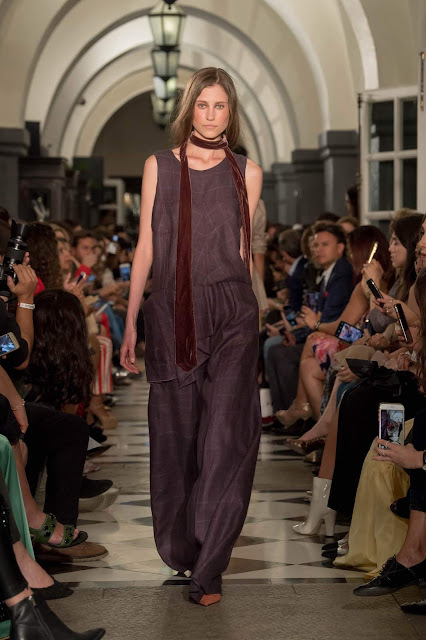 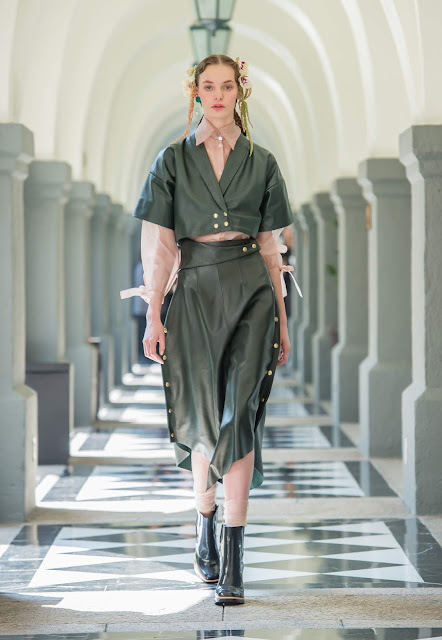 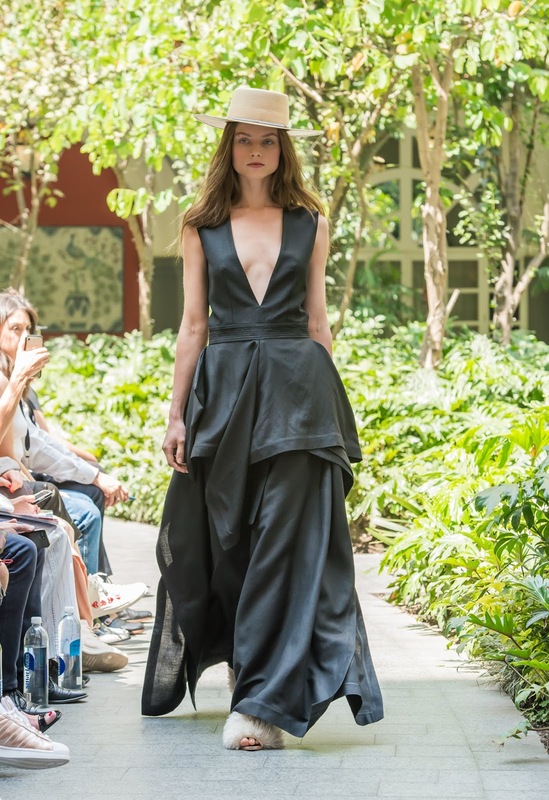 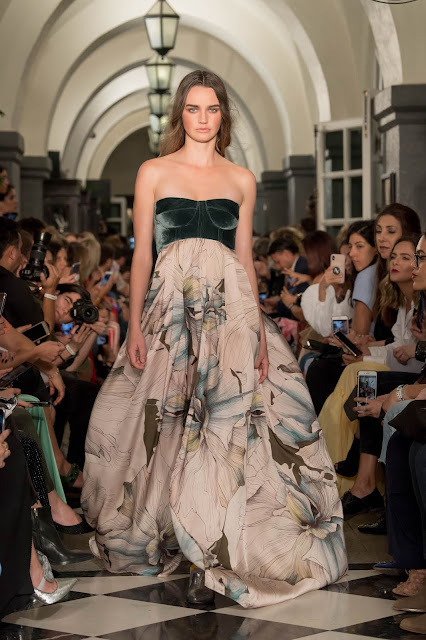 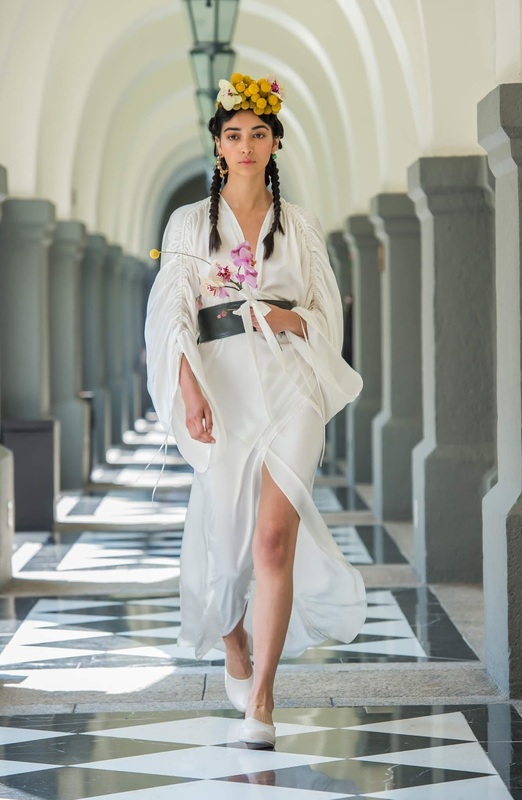 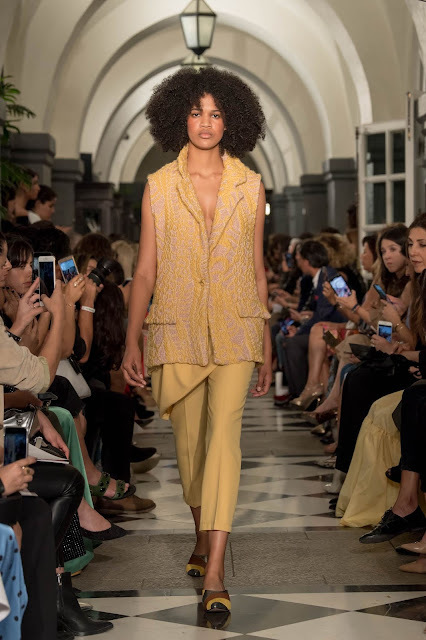 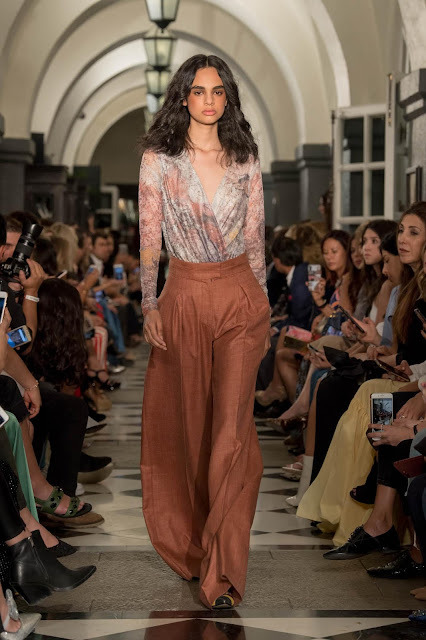 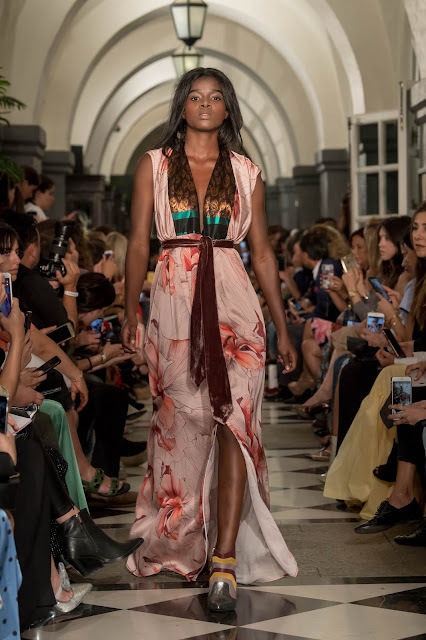 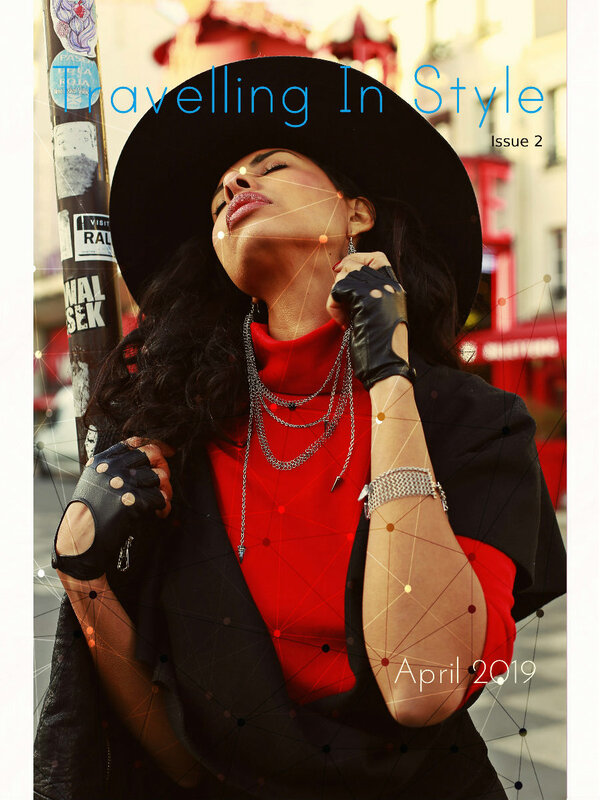 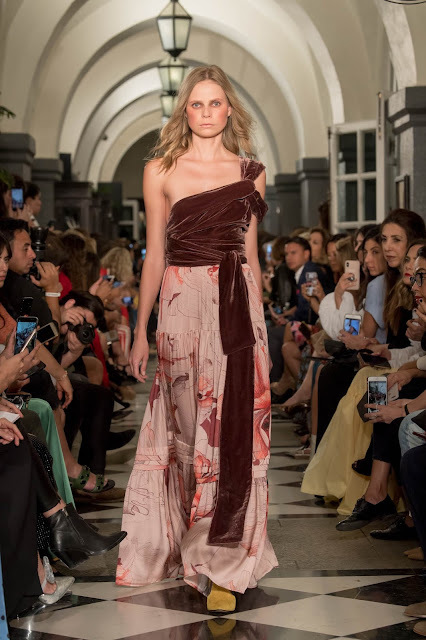 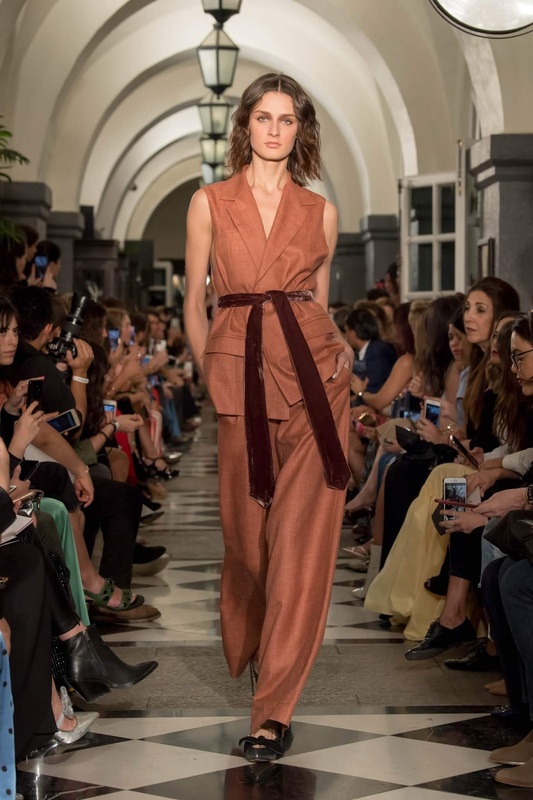 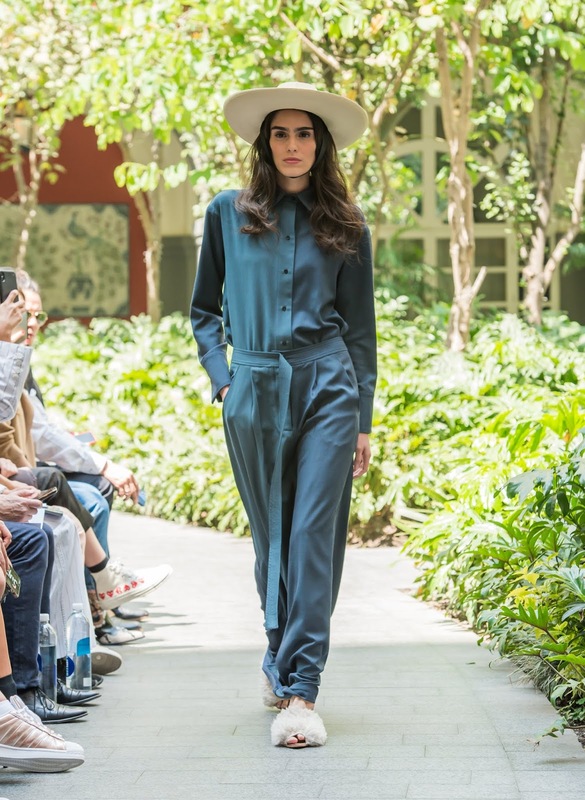 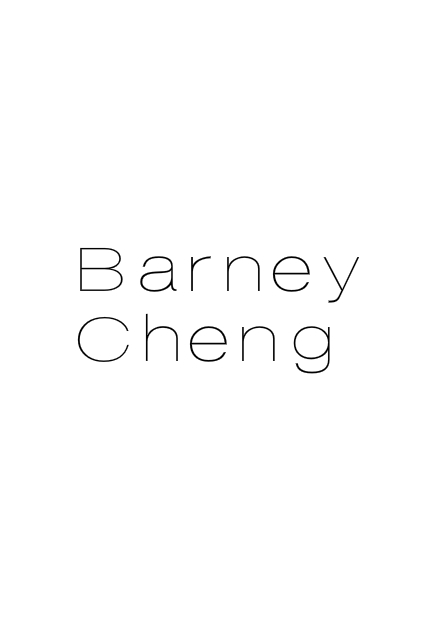 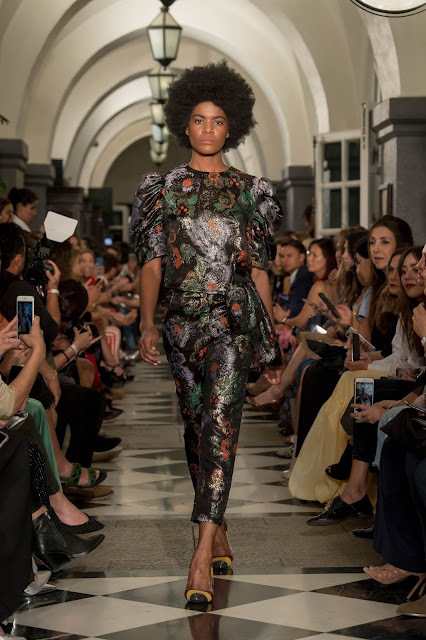 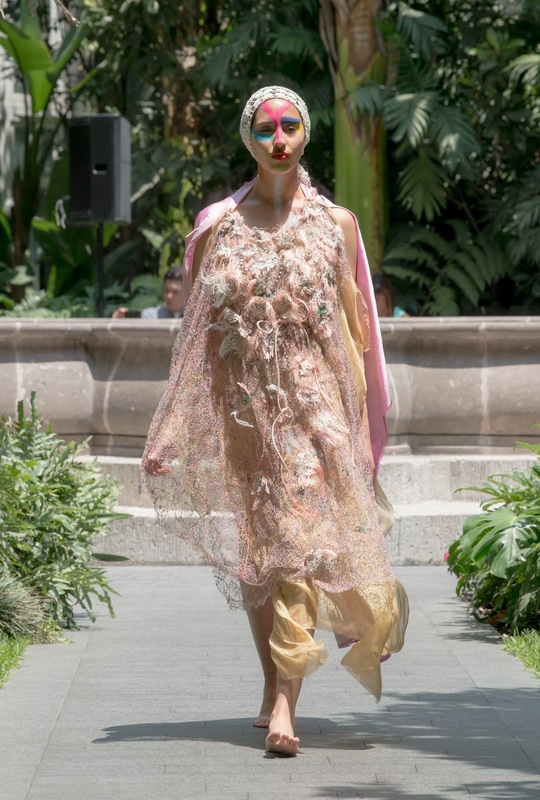 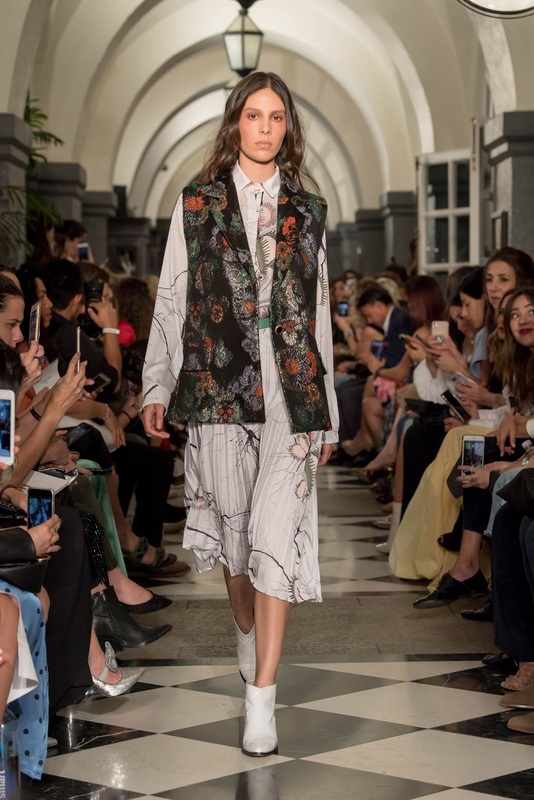 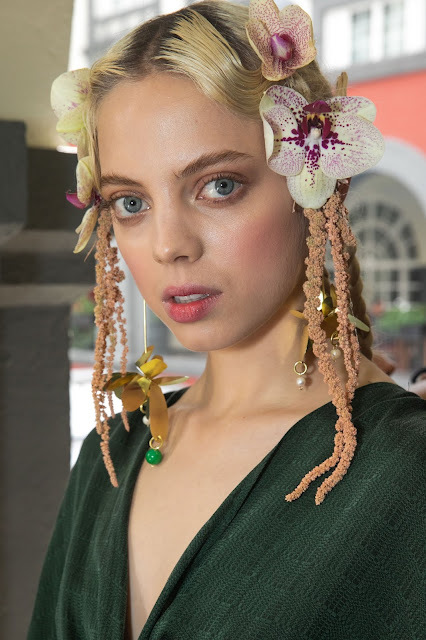 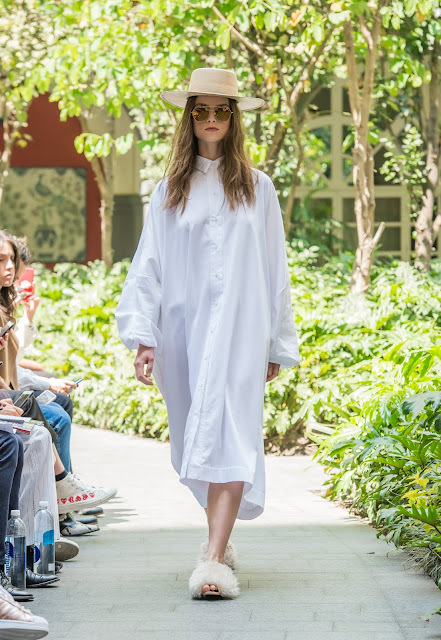 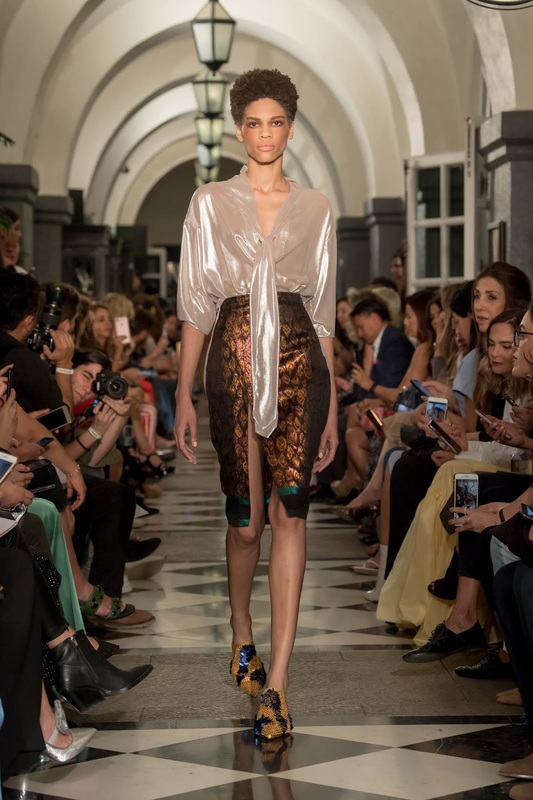 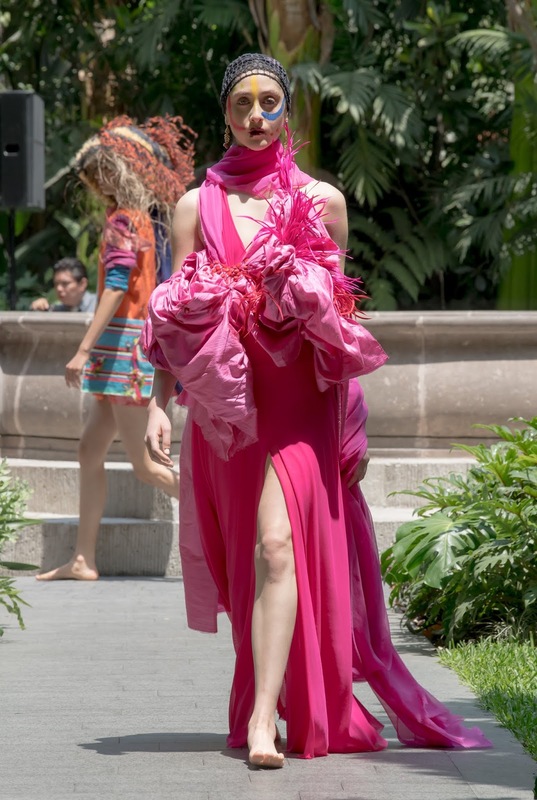 MEXICO CITY, MEXICO - Let's have a look at the highlights of the first day of Mercedes-Benz Fashion Week Mexico City, the biggest and most prestigious event in Mexican fashion taking place from 1 to 5 April 2019. 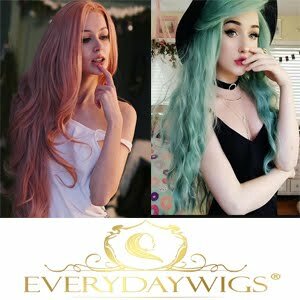 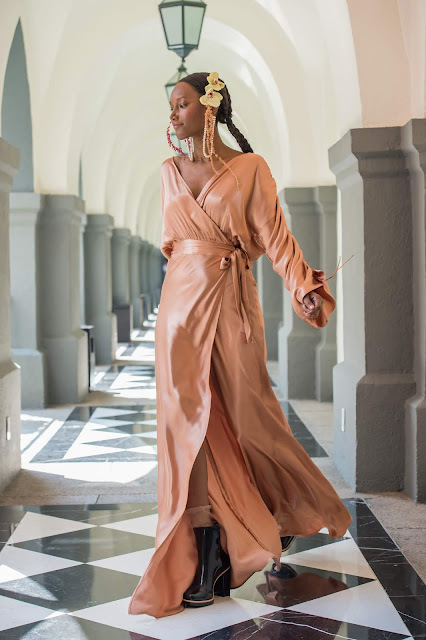  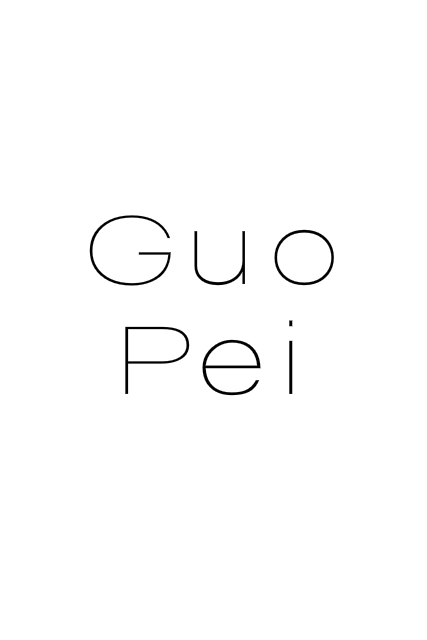 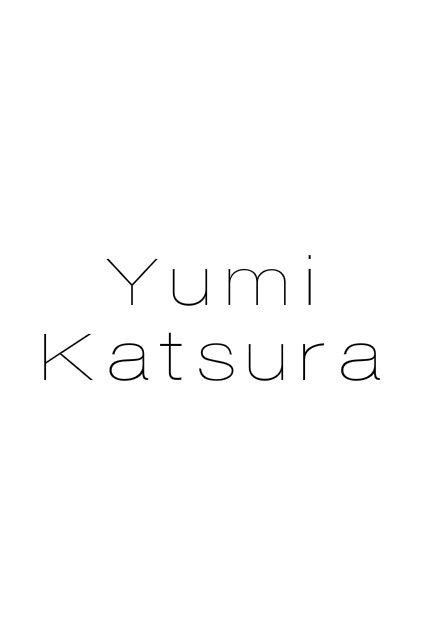 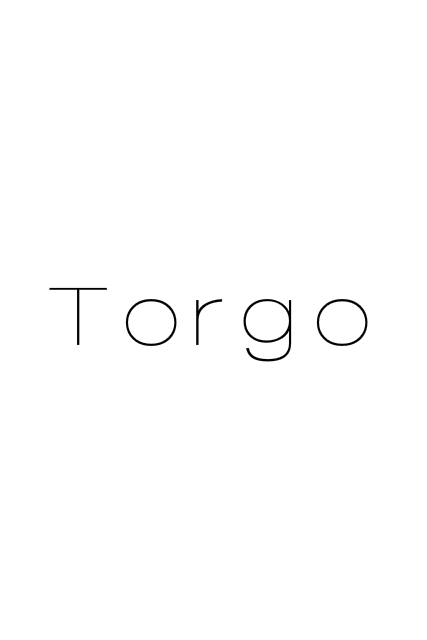 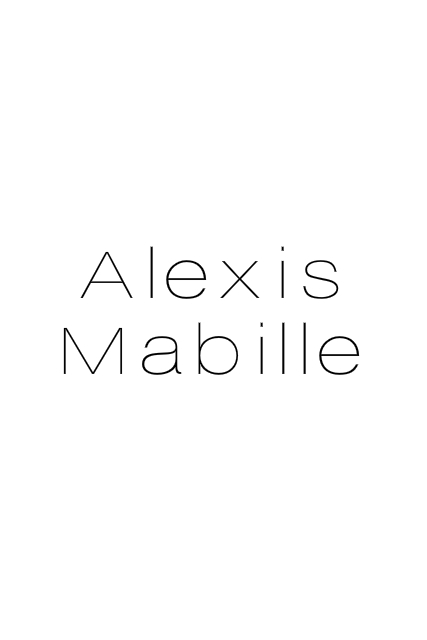 Top Trends: maxi dresses, jumpsuits, hats, floral accessories, belts, white, brown, forest green. Enjoy the pictures and stay tuned for more fashion news from Mexico!